Great prices on thumb screws with an internal thread from M4, M5 and M6 sizes. Great prices on thumb screws with an zinc plated 15mm thread from M4, M5 and M6 sizes. Thumb Screws are small discrete male and female handwheels. Our thumbscrews are round in design with a small ridged thumbscrew head for grip and adjustment. Our thumbscrew heads are all 15mm in diameter with either a male or female thread. Our thumbscrew thread sizes range from M4 , M5 up to M6. 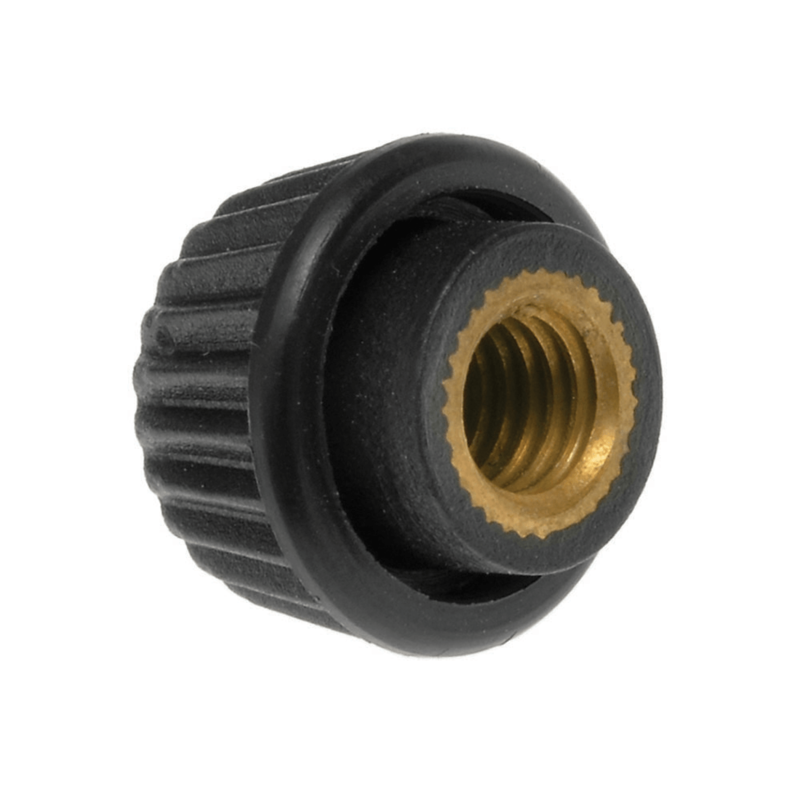 These small discrete and extremely useful grip knobs are suitable for a variety of applications where small adjustment handles are required.